Impulse Impressions offer local web design in the South Burnett to small and medium businesses who wish to grow their business and reach their goals. Our website design & development services can help your business improve its digital marketing and online presence. 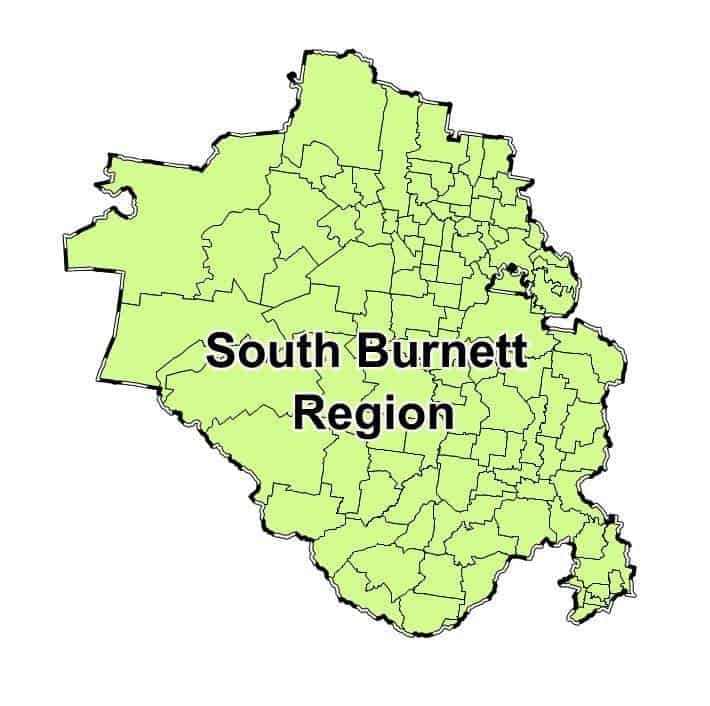 The South Burnett is roughly 2 hours away from any major city or town such as Brisbane and Toowoomba. As such, the local South Burnett business have a unique opportunity to use Google's Local Algorithm to target local potential customers and clients to grow their business and offer local solutions that save customers long travel times. This in turn helps keep the South Burnett economy humming.